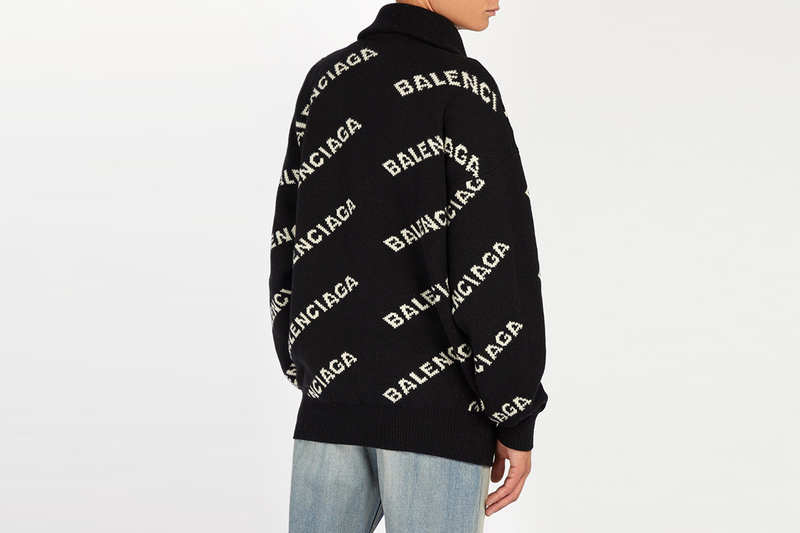 We love cozy season. 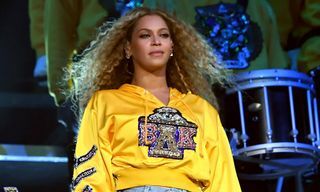 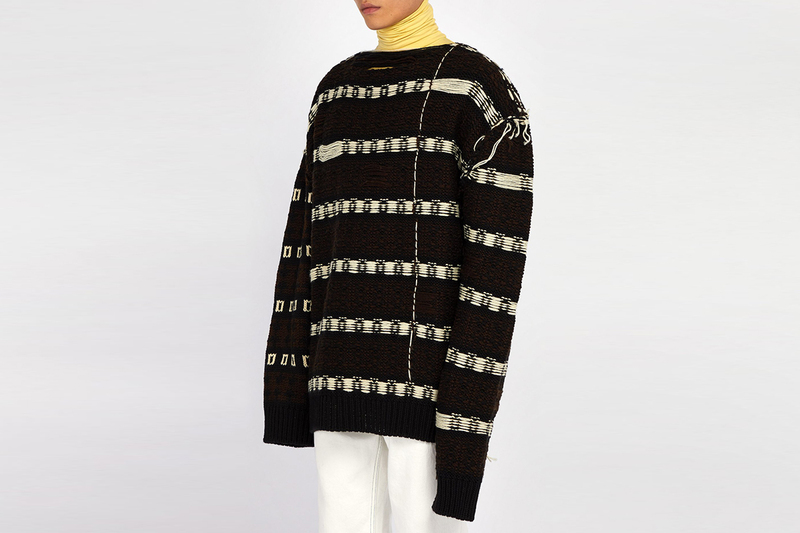 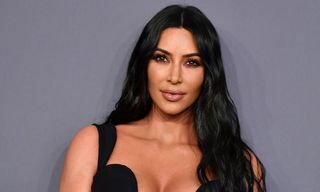 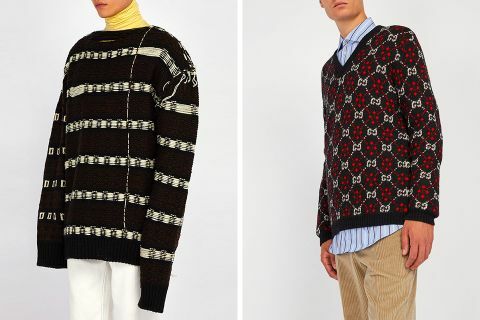 A time to embrace more sumptuous, tactile fabrics, this year brands are rolling out knitwear that’s hit our online shopping carts faster than you can say “Calvin Klein 205W39NYC”. 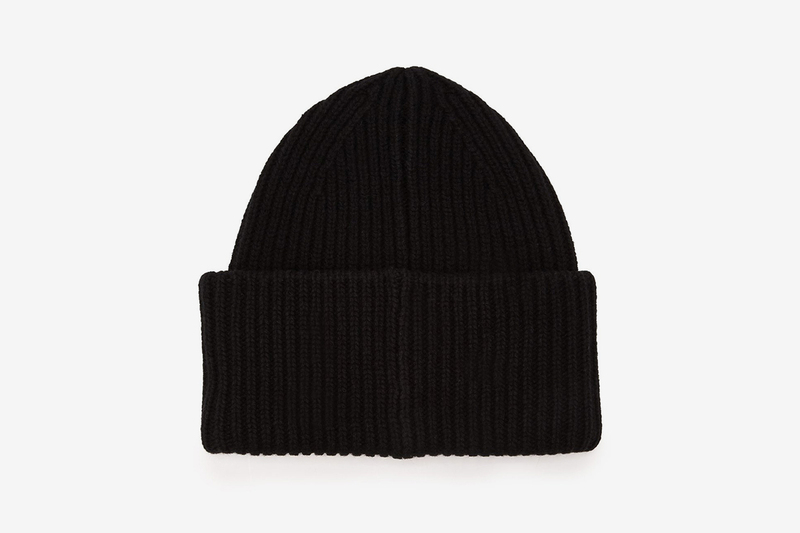 And whether you’re in the market for winter essentials such as hats and scarves or a logo-heavy statement sweater, MATCHESFASHION.COM is our go-to right now. 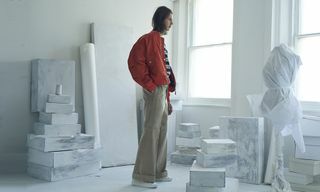 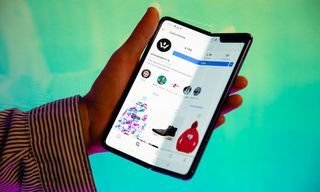 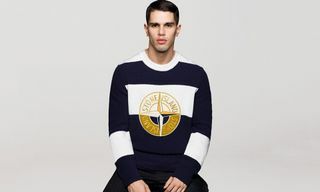 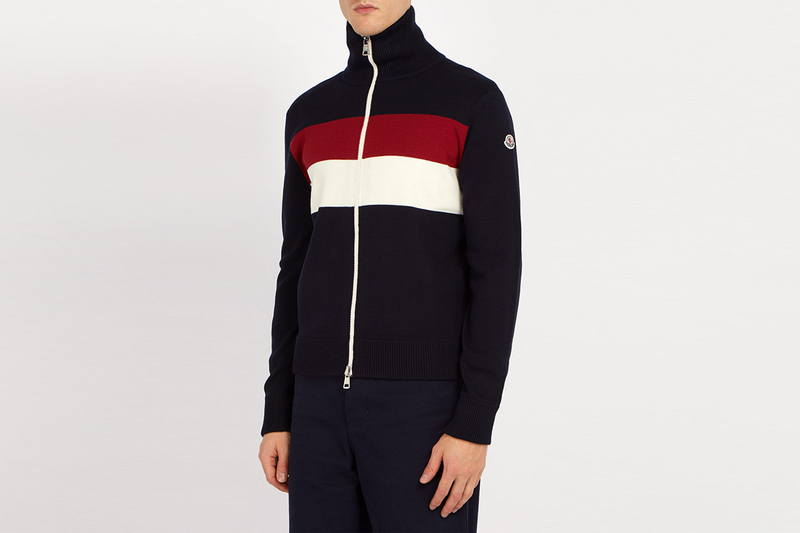 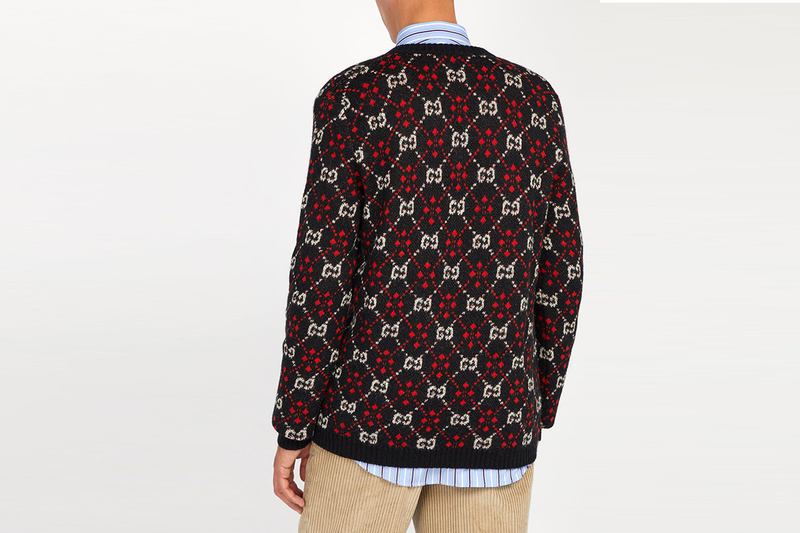 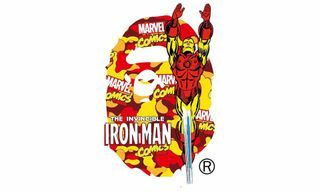 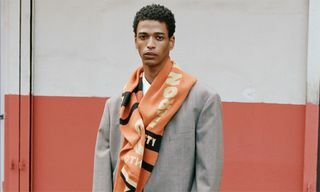 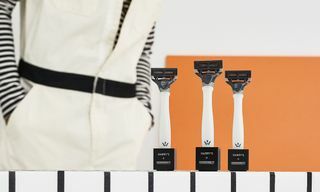 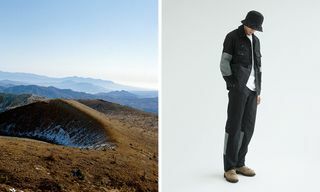 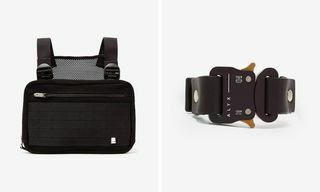 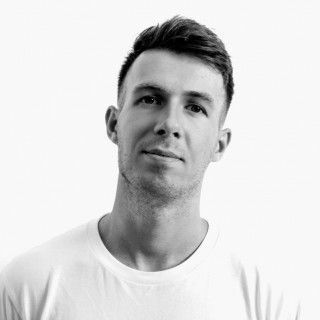 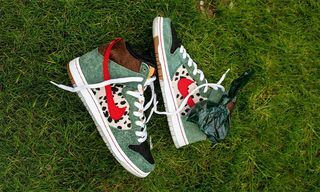 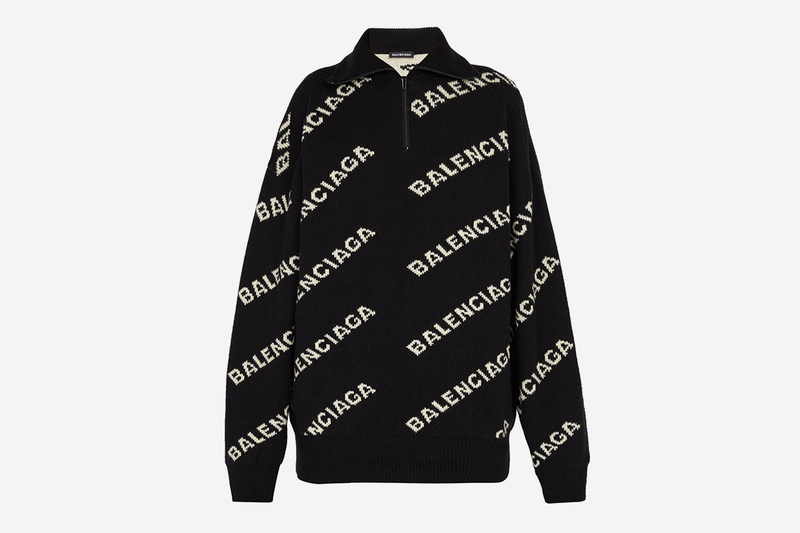 Stocking brands from the higher end of streetwear such as Acne Studios and JW Anderson, right up to the biggest fashion houses (Prada, Gucci, Balenciaga et al), London-based MATCHESFASHION.COM has all your fall/winter wardrobe needs covered. 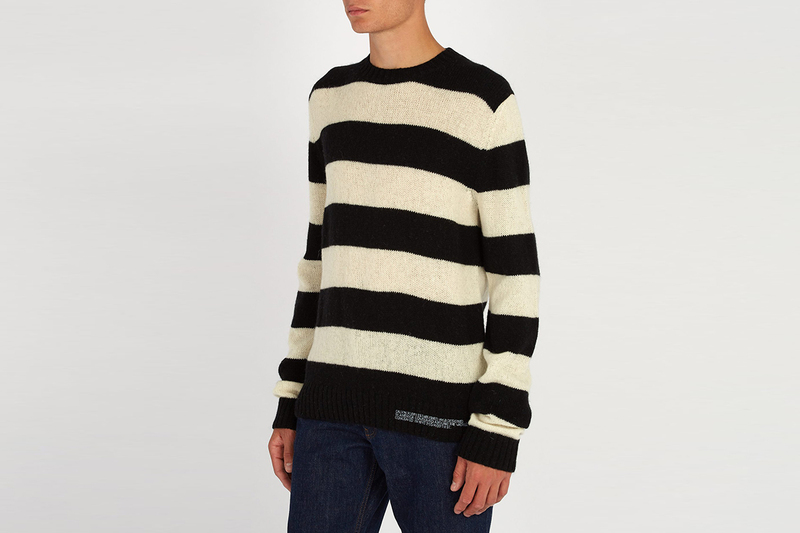 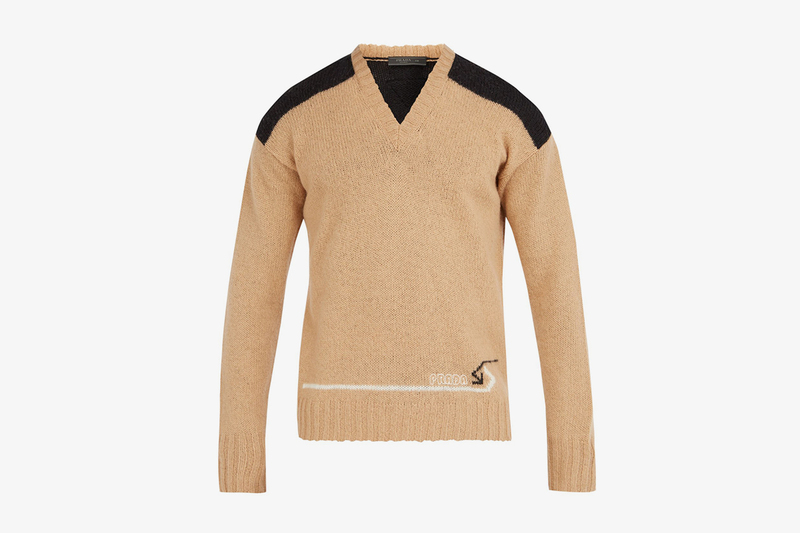 Below, we’ve curated some of the very best knitwear currently available to shop. 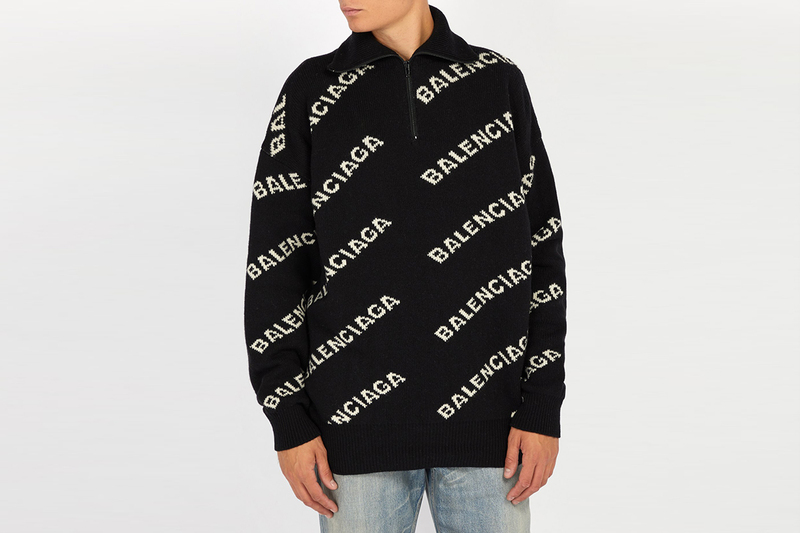 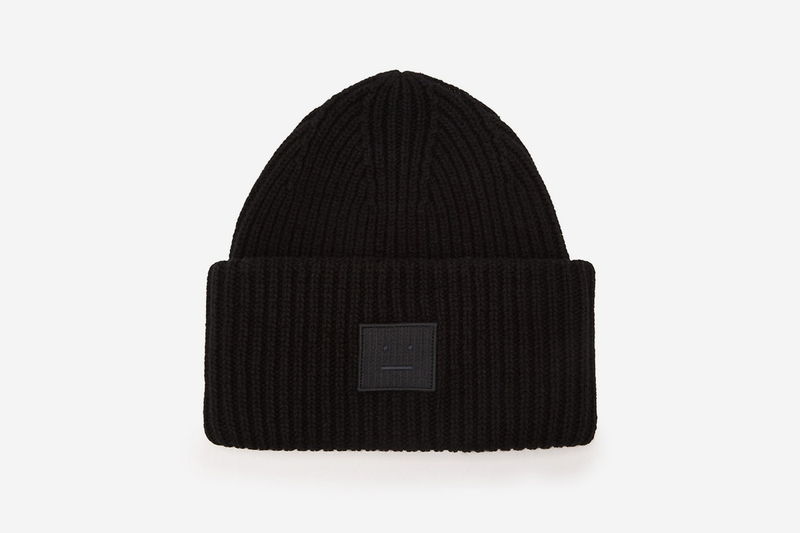 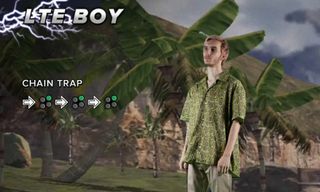 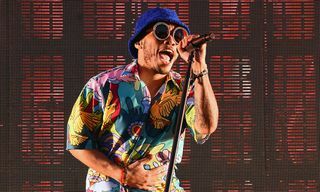 Our selection includes everything from a knit beanie from Acne Studios with the brand’s instantly recognizable “Pansy” face, to logo covered investment sweaters to stay warm and steezy from Balenciaga and Gucci. 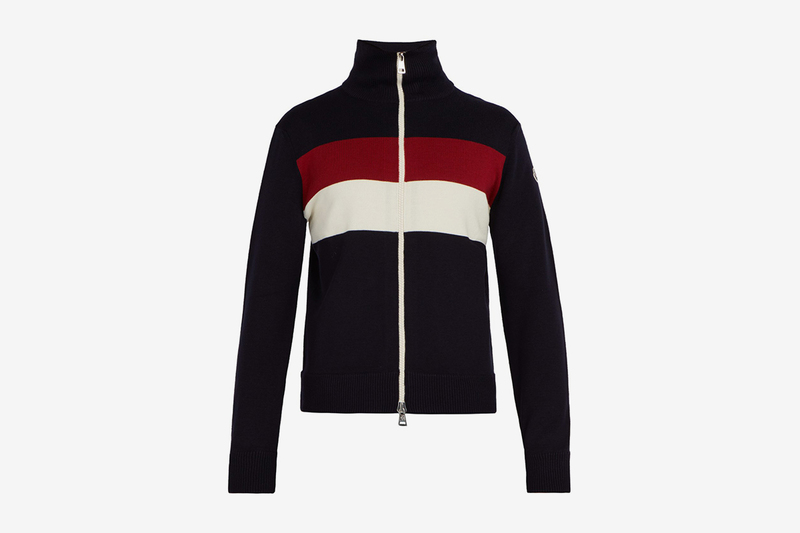 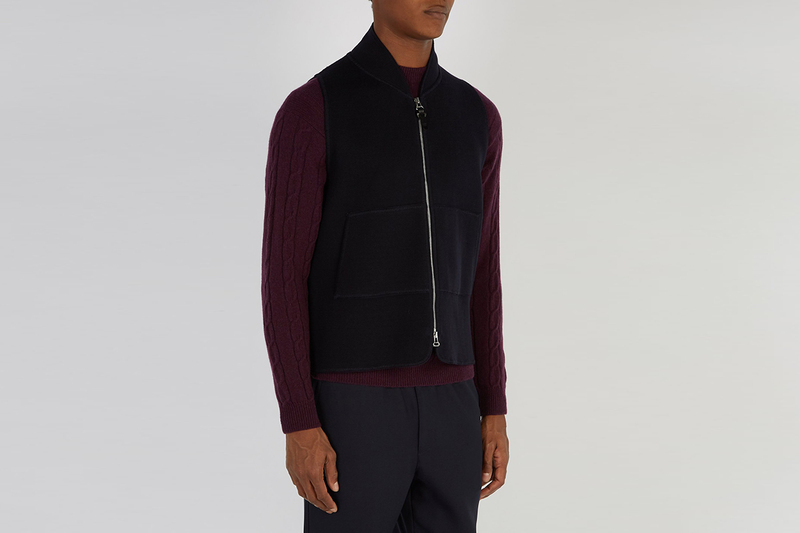 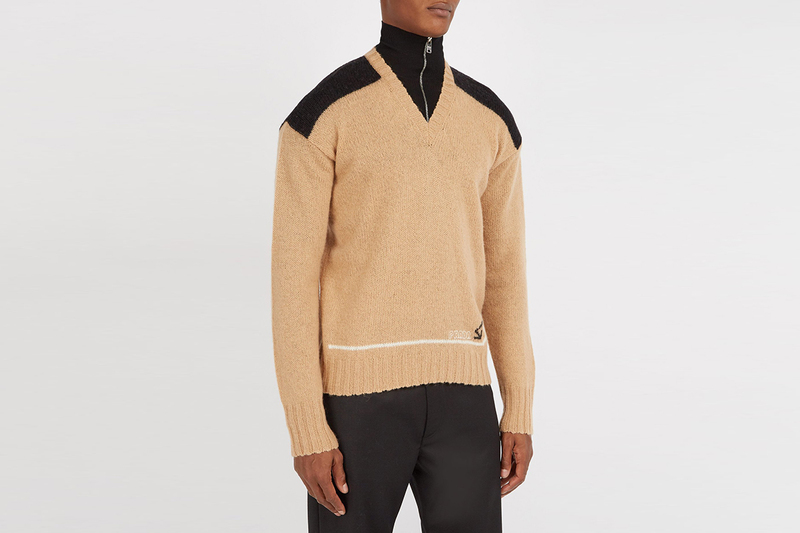 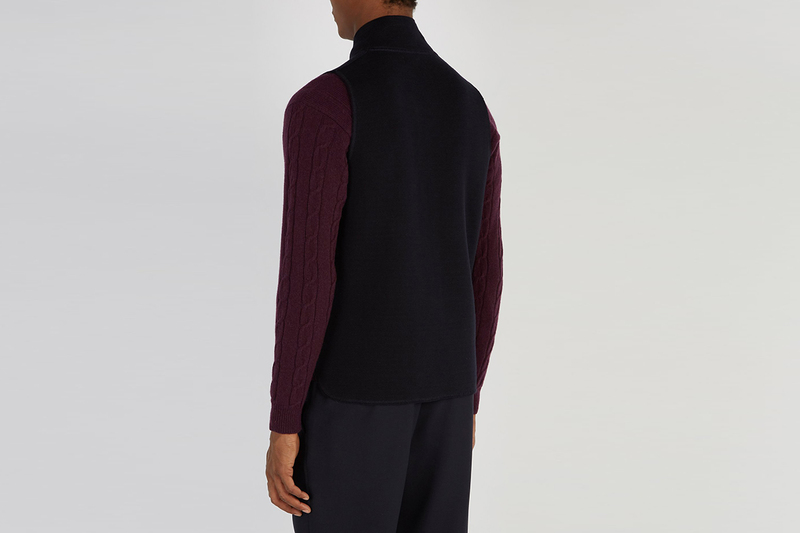 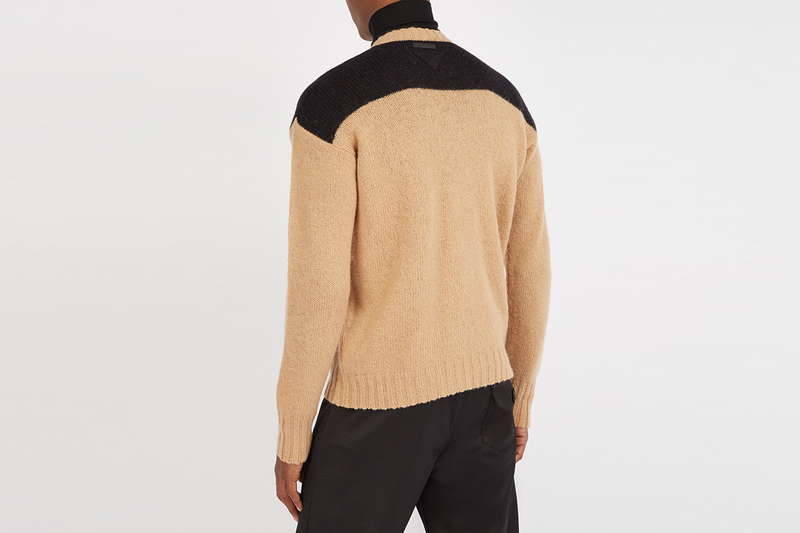 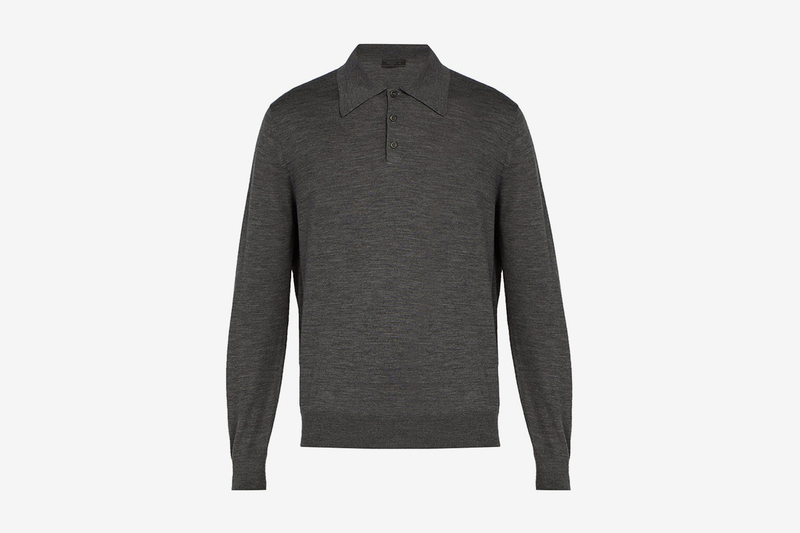 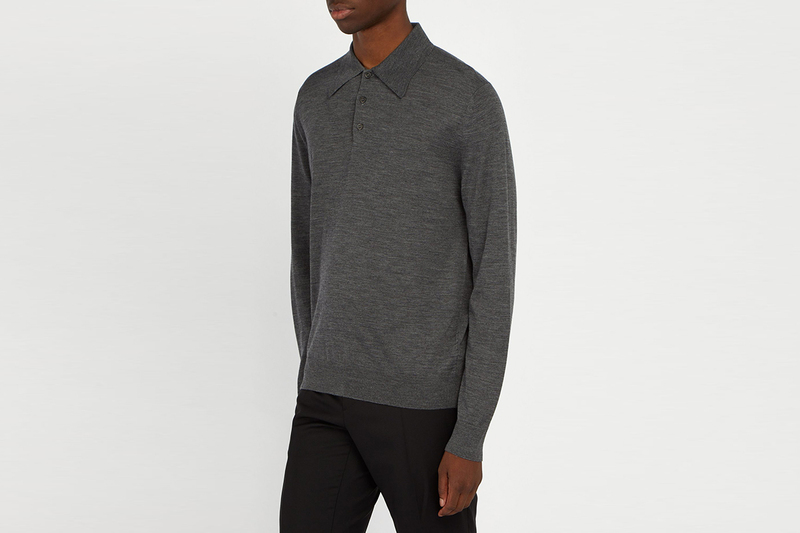 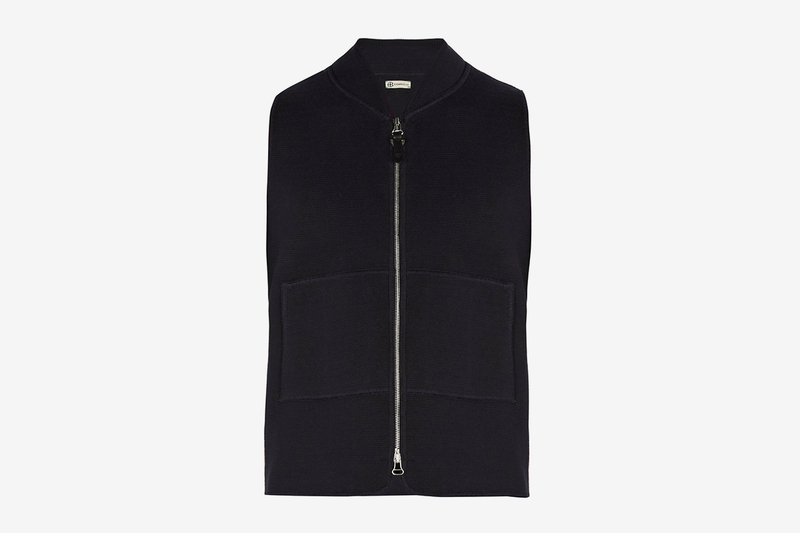 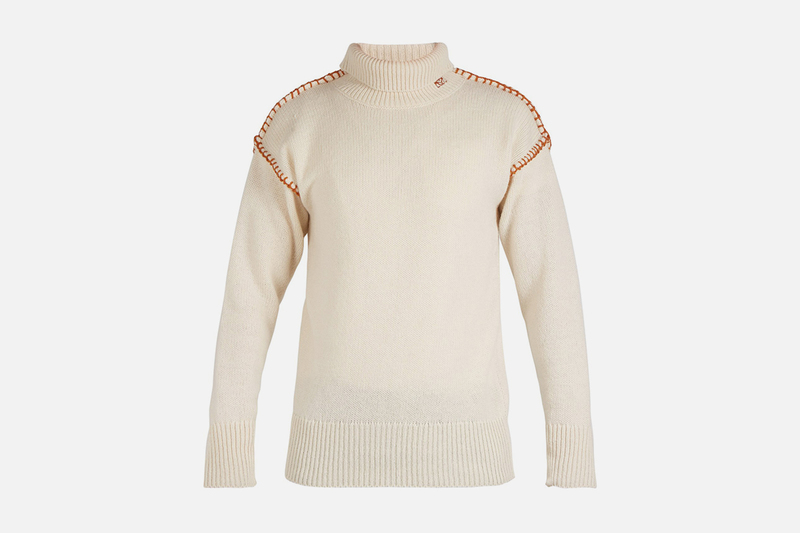 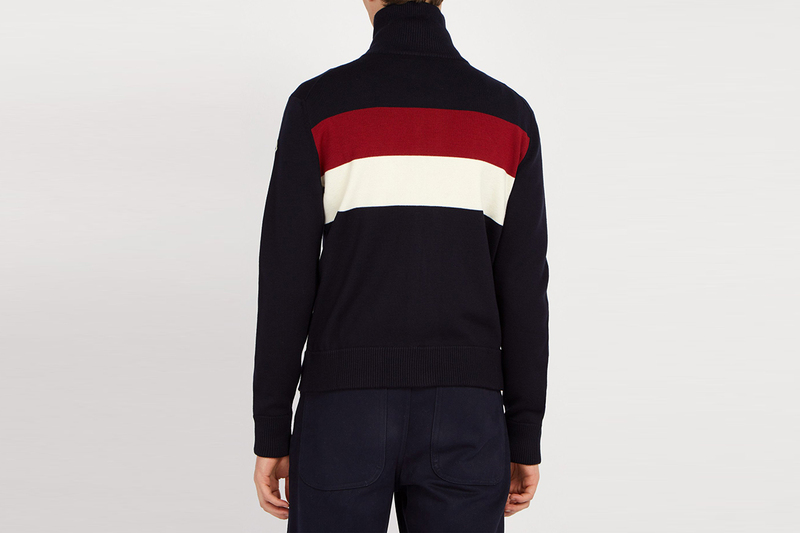 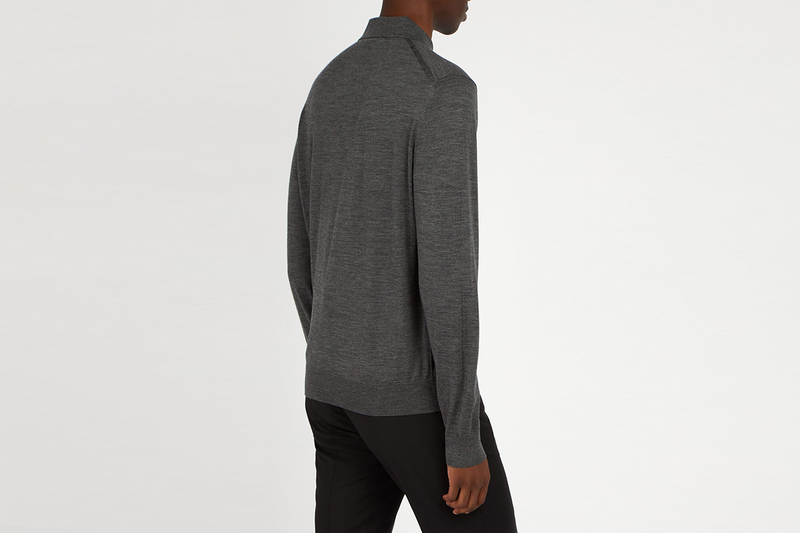 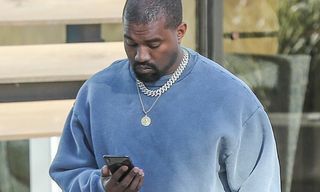 For some super luxurious knitwear, we’d also suggest lower key wardrobe additions such as Loewe‘s blanket stitch roll-neck and Prada‘s fine-knit collared offering can be dressed up for smarter occasions, or round off a premium feeling casual ’fit. 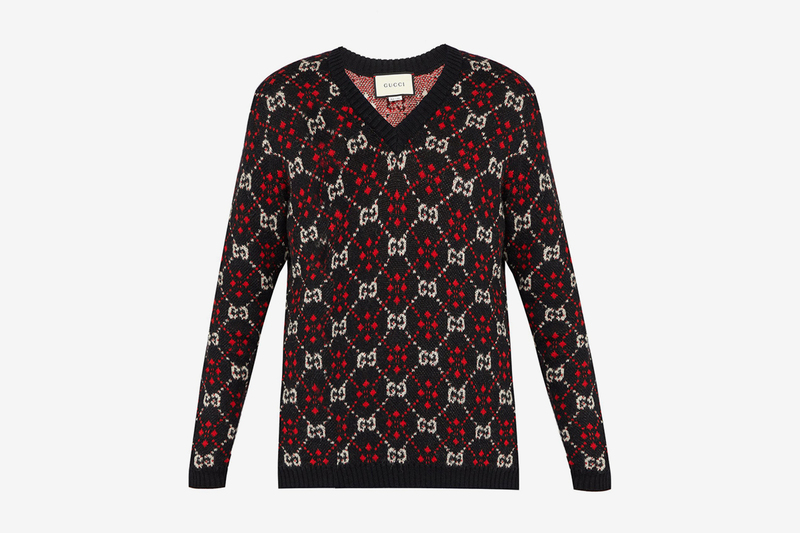 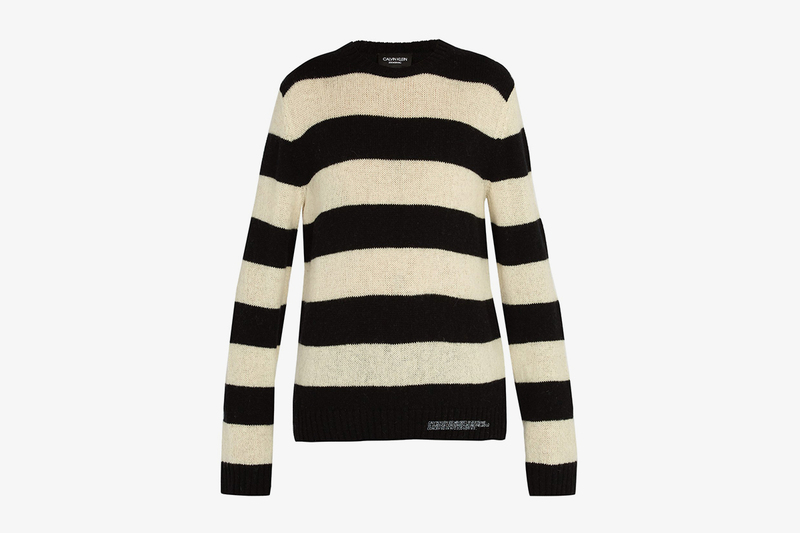 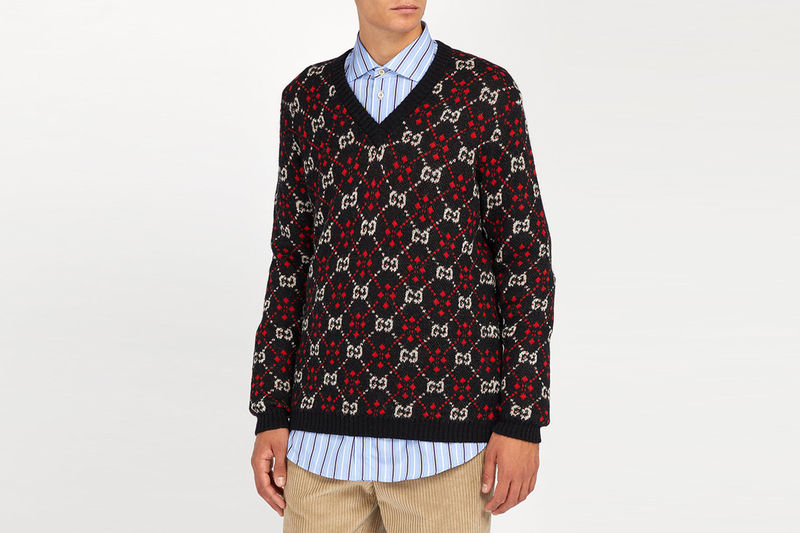 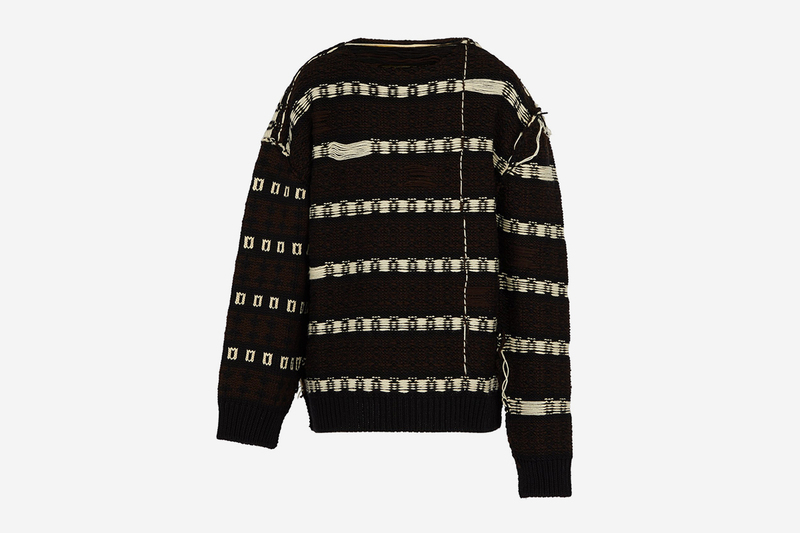 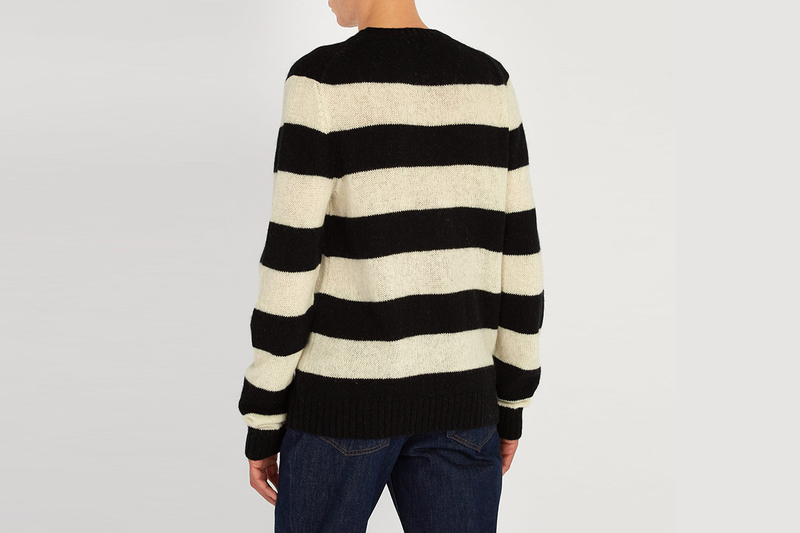 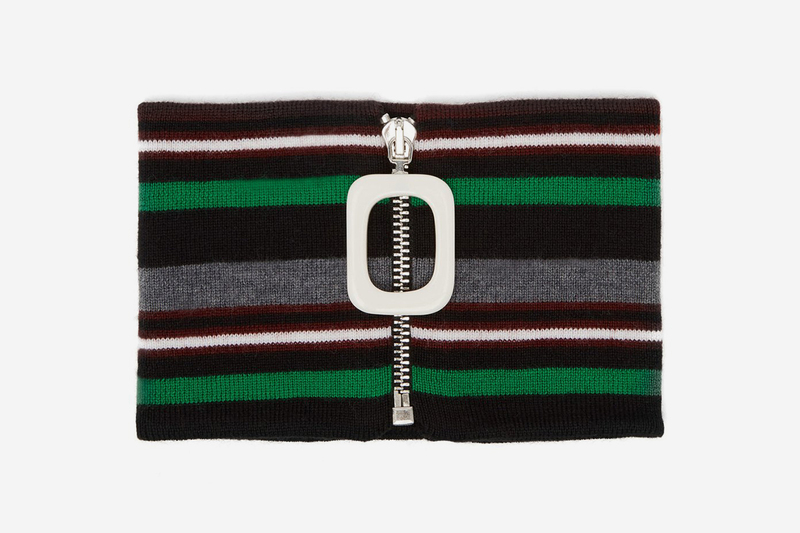 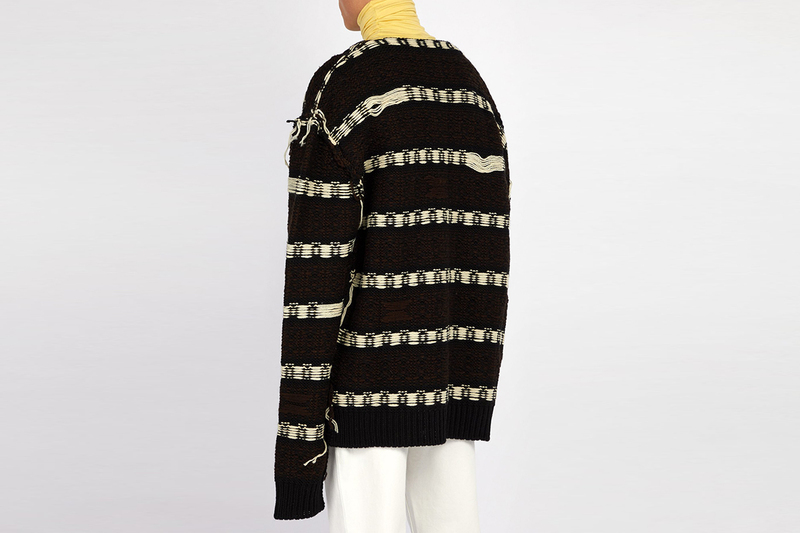 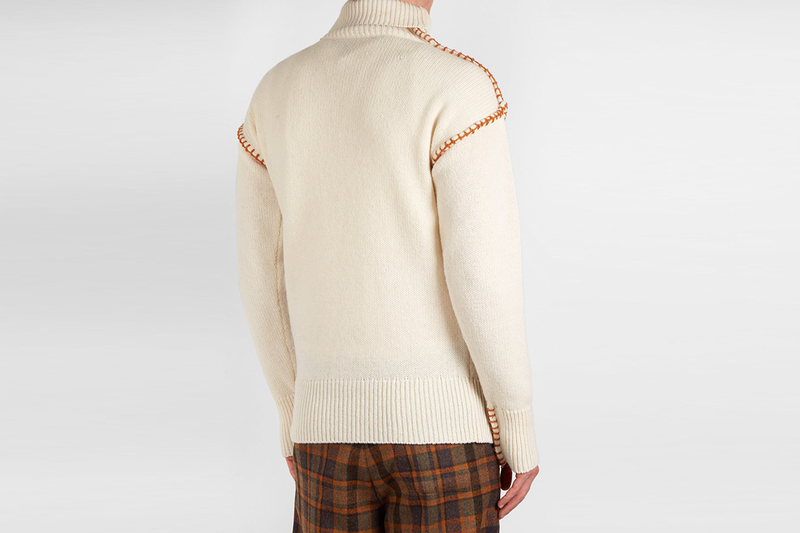 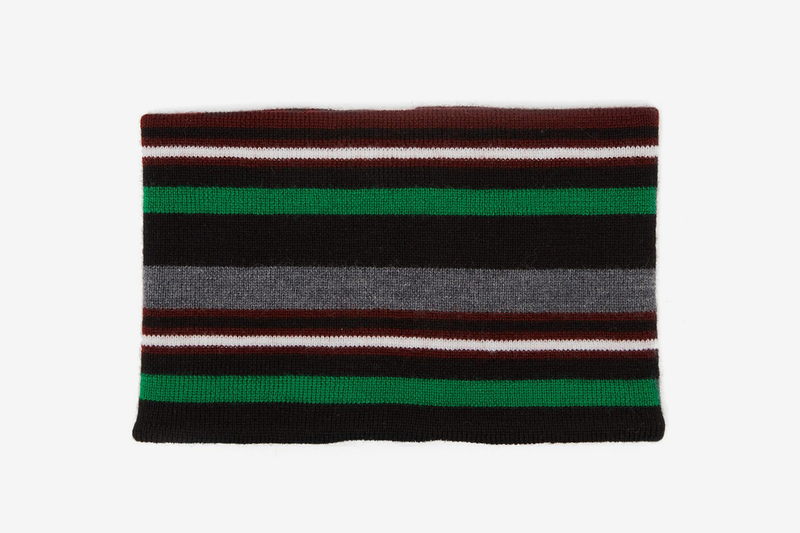 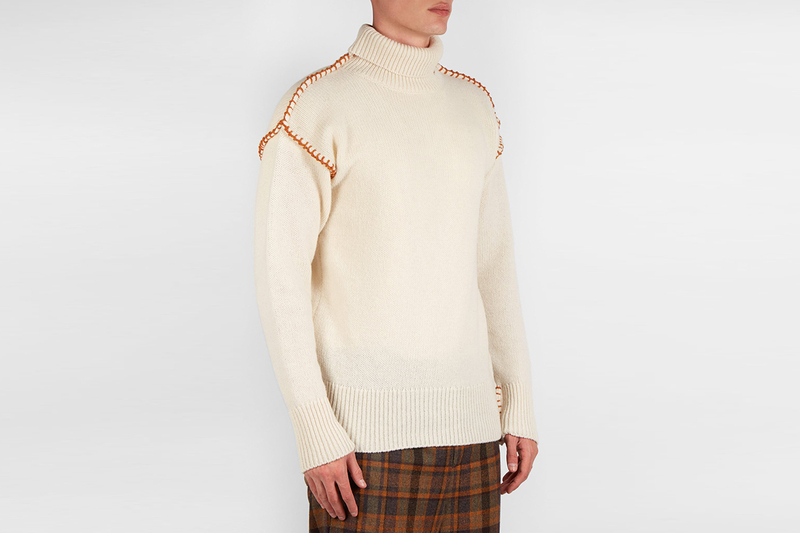 Scroll down and click through on the links below to shop all the knit picks on our MATCHESFASHION.COM wishlist now.